Product prices and availability are accurate as of 2019-04-23 14:53:09 UTC and are subject to change. Any price and availability information displayed on http://www.amazon.com/ at the time of purchase will apply to the purchase of this product. 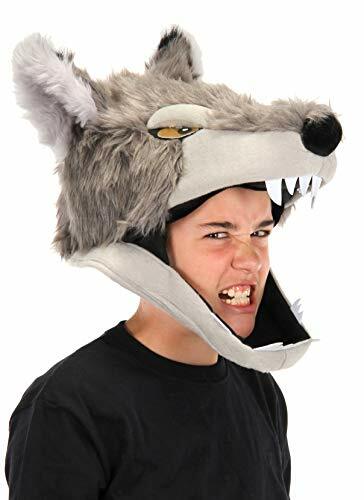 Soft and plush, this Wolf hat is a highly detailed full coverage hat that sits over your head and along your jawline, leaving your face exposed to peer out from the wolf's mouth. 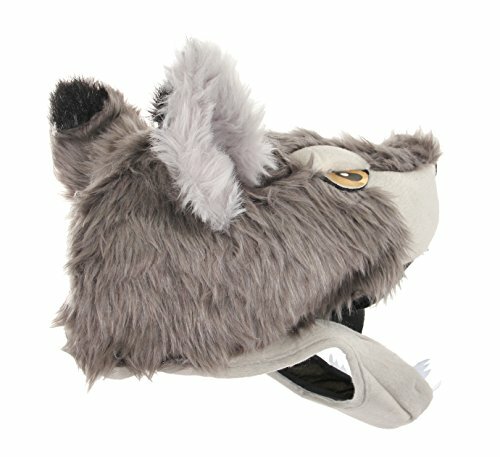 Featuring shaggy grey polyester faux wolf hair and adorned with long wolf snout, soft wolf ears, black wolf nose and eyes, and an open mouth full of fierce lupine faux teeth - a perfect fit for wolf lovers of all shapes and sizes. 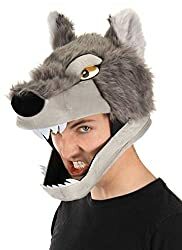 Essential costume accessory for: Wolf, Were-wolf, Dog, Animal Costume Great gift idea for wild animal fans and fashionistas. Ideal for everyday costume wear. 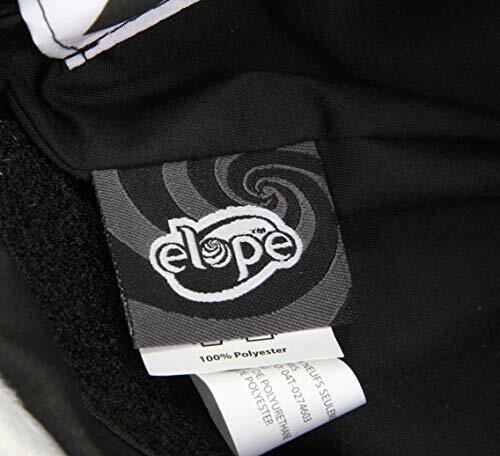 Designed for you with love and laughter by the elope team in Colorado Springs, USA. Made in China.